P.S: Benefited from this article? 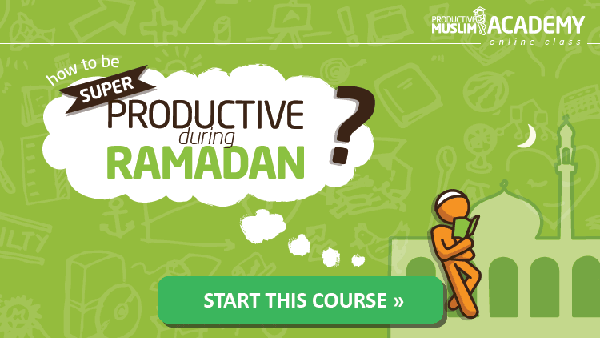 Join our Productive Ramadan Online Course – a simple, practical and complete blueprint for leading a Productive Ramadan inshaAllah! Aneesah Satriya is an architecture graduate from Kuala Lumpur, Malaysia. In 2012 she started to "doodle" and share notes from talks and conferences, including a ProductiveMuslim seminar in her hometown. To her surprise, the visual notes were very well-received by online audiences. 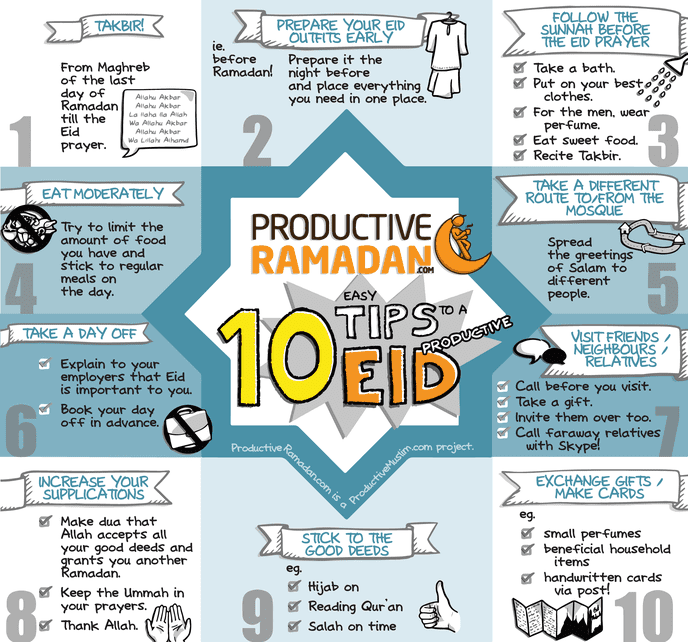 Aneesah now produces doodles and graphics for ProductiveMuslim.com.